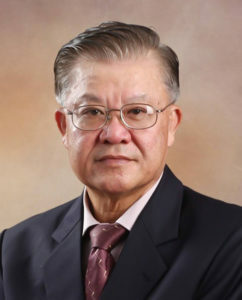 Mr. Tay Ming Wah – Chairman of the HT Group and Managing Director of Hawk Tayar Sdn Bhd. 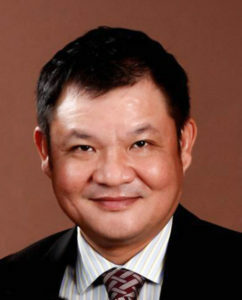 He took over the management of the company in 1995 and expanded the business from tyre retail to tyre distribution. 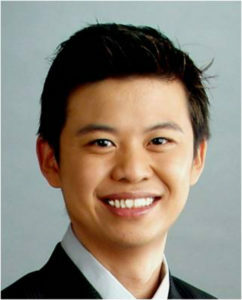 Mr. Dylan Tay – Managing Director of HT Truck Service Sdn Bhd and advisor to Group shared services departments. Formed HT Truck Service in 2005 and expanded the business to 2 locations and distribution of commercial tyres. 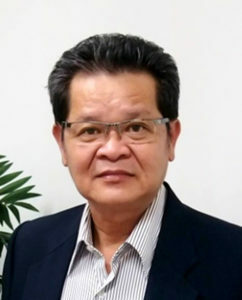 Mr. Terence Tay – Director of HT Lubricant and heading Groups’ tyre distribution business. Key member in forming HT Lubricant and expansion to Central Malaysia.